Fuel up with breakfast at Kristina’s Cafe. Play 18 holes at Mascoutin Golf Course in Berlin! Catch the evening show at Campus Cinema! Relax at the Village Green and enjoy a live Summer concert! How about donuts and coffee at Kwik Trip? Visit the Little White Schoolhouse, birthplace of the Republican Party! Take a historic walking tour or visit the Ripon Historical Society! Enjoy some dinner at Knuth Brewing Co.
Catch a performance at Ripon College or Thrasher Opera House! Stock on great donuts and pastries at Webster’s Marketplace. 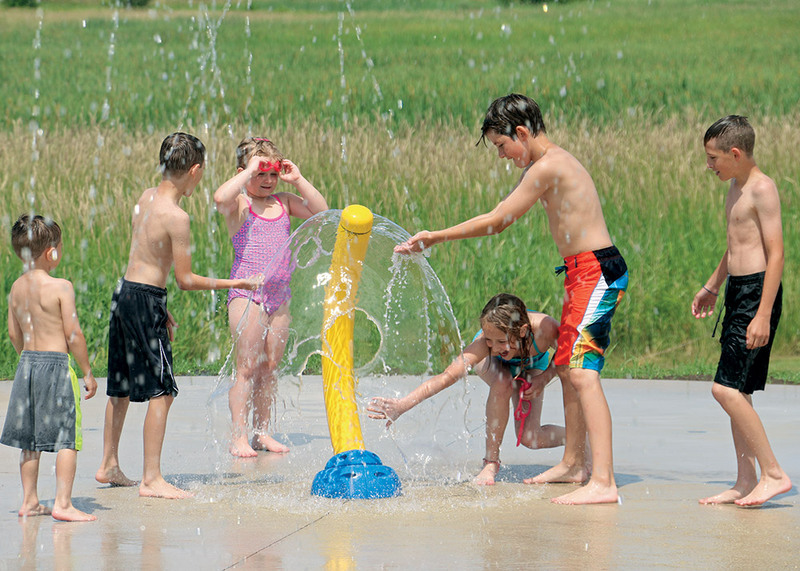 Hit up the Splashpad at Riggs County Park! Play some disc golf or go geocaching. Tour Vines & Rushes Winery! Grab a bite at one of our great restaurants. Check out Breakfast at Kristina’s Cafe! Bike around breathtaking Green Lake. Grab a bite at Mr. & Mrs. P’s Eatery. Run your pup at the Ripon Dog Park! Grab a Root Beer Float at Ripon’s A&W Restaurant. Catch a Friday night concert at Village Green! Grab a evening bite to eat at Roadhouse Pizza. Visit the eclectic shops along Ripon’s main street. Grab a bite of dinner at J’s BBQ! Enjoy a performance at Ripon College or Thrasher Opera House.